WWW Wednesday is a weekly feature hosted by MizB at “Should Be Reading?” I will continue to play in her sandbox while she is off for the holiday. The rules are simple. Three questions, three answers. Go! 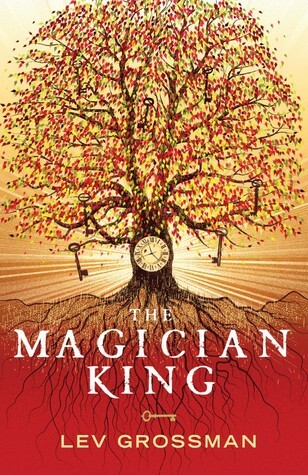 As I said yesterday, I am currently reading The Magician King by Lev Grossman. And so far, it’s been really good. 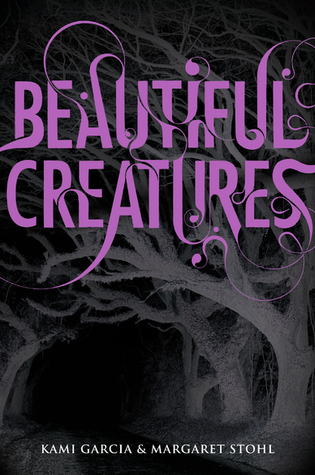 Quentin hasn’t irritated me hardly at all and I’m over half way through with the book. 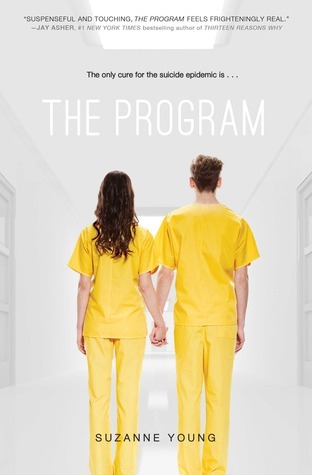 The last thing I read before picking up my current read was The Program by Suzanne Young. It had been on my radar for a while and I had picked it up a few months ago. It’s a pretty good dystopian YA novel. I read it in one day, which should tell you something. 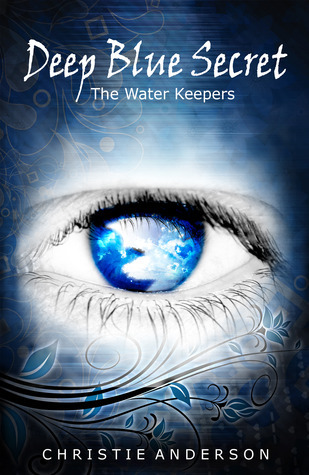 I will either read Deep Blue Secret by Christie Anderson, since it is the next thing I plan to read for the Seasonal Reading Challenge, or I will re-read Beautiful Creatures by Kami Garcia and Margaret Stohl so that I can work on finishing that series. Please leave your WWW answers in comments!